Lovely design. I love stars and would consider having a star tattoo design. Just lovely. 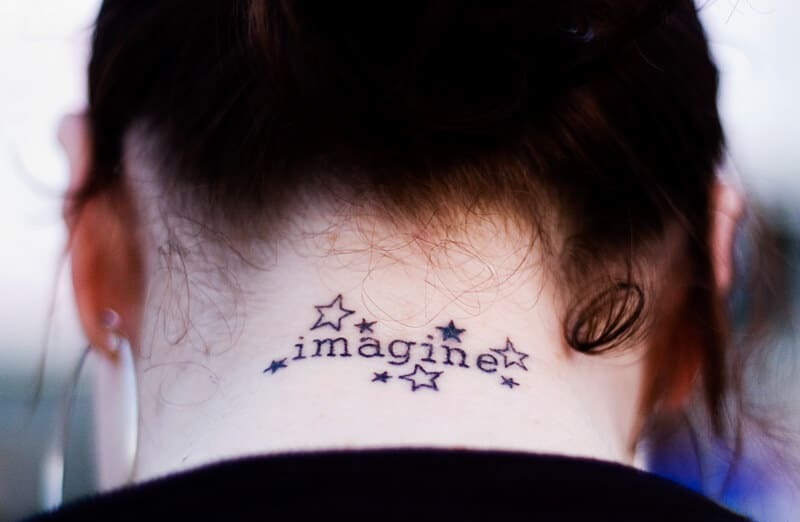 Ive thought about getting one there as well, though my next one will probably be on my hip and upper leg. Excellent tattoo and placement. I think it suits you perfectly. Great Tattoo. Did it hurt? that’s not how i spell my name!……? VERY inspirational. – loves it. I love this. I want to get a tattoo (or more) so badly! I have no idea where to start though. What kind of process did you go through in choosing this? Honestly? I called my best friend “I WANT A TATTOO NOW GET DRESSED”, picked her up, and had her talk it over with the guy and design it. I want more, I was going to get another one in spring of ’09 but was pregnant at the time so probably next spring. I wish I could do that! I’d end up choosing something really stupid that I’d hate.